An RV Slideout Room is like a true "bonus" room! They started appearing in the 1990's on the higher end RV's. Once people started seeing how much larger these devices made the average RV, it was just a matter of time before every RV had one! An RV slideout room is a device that is an integral part of the assembly of the RV. These rooms will consist of side walls, a floor and a ceiling with it totally open inside the RV. When the vehicle is moving down the highway, it is moved within the RV so it maintains its maximum width of 8 feet. When you are ready to "park" your RV, you push a button and the "room extension" slides out beyond the 8 feet width of the RV and voila - you now have an extra 1 or 2 or 3 feet of inside living space! 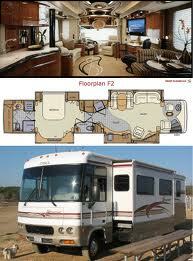 There are several methods used to "move" or slide these rooms in or out of the RV. The floor that slides in and out usually has some type of rollers that allow it to move freely in or out. Some will tilt a little to "get it started" while the higher end slides will match the floor when extended out. 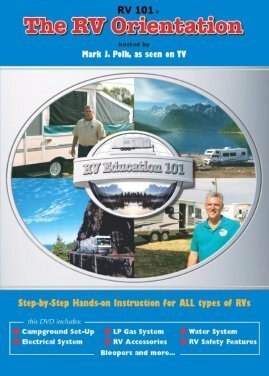 As always, the amount of money spent on your RV will dictate the type of systems used. A slide out room will move by a cable system, an electric gear motor system or hydraulically - again, each brand has their own preferred method of moving their slideouts. Seems to be all kinds of ideas about when to extend the slideout rooms on an RV. I've seen both schools of thought on this - extend first, then level or level first, then extend. Let's think about it though. You are asking this "RV" to extend a large wall out from itself - while also hoping it doesn't jam, twist, tilt or whatever. 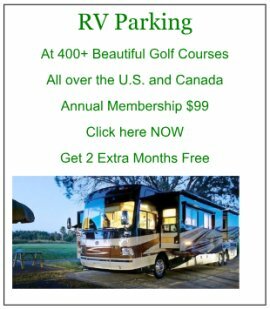 Just basic physics here - why wouldn't you want your RV level first - before you put all that stress on the RV and the RV slideout room? When they are built and installed in the factory, I can guarantee you the floor inside the building is level!! Just a thought - I would always level before slideout is activated - if it tilts a little off when the slideouts are all extended - no big deal, just tweak the level! The good news is they do add a great deal of space to your average RV. 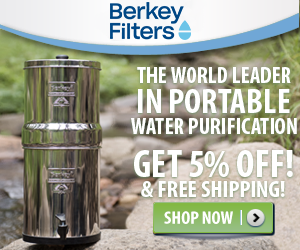 Manufacturers are now putting as many as 5 of these in RV's. The sidewall integrity is a critical issue, but they all "claim" to be very strong and safe. The bad news is these rooms will stick, leak or jam in the outer mode, of course! Slideout problems are pretty common, actually! Depending on your location when this happens can be very costly and disastrous! Worse, not many RV technicians know the complete systems of each brand - too many differences! Here's an excellent video from Keystone RV Service Tips about various types of slides and how they can be retracted if the "normal way" doesn't work! 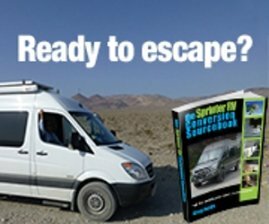 To get a better idea how trouble-free a slideout room is or isn't, consult some different motorhome reviews and motorhome service sites to help in your research. Naturally, this applies to campers and 5th wheels as well.